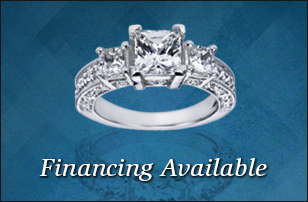 We have financing available, subject to credit approval, for the important purchases in your life. 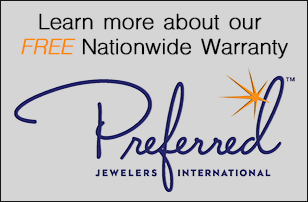 Click here to learn more about our FREE Nationwide Warranty from Preferred Jewelers International. From jewelry cleaning to repair, check out our services. The Valdosta Vault is a locally owned jewelry store with a knowledgeable staff to help with all of your jewelry purchases. 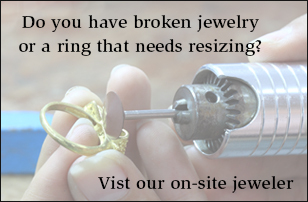 We also have an in-store expert goldsmith for all of your jewelry repair needs. We carry a large selection of engagement and fashion jewelry as well as watches. We are conveniently located in the Valdosta Mall. Let us know how we can assist you!